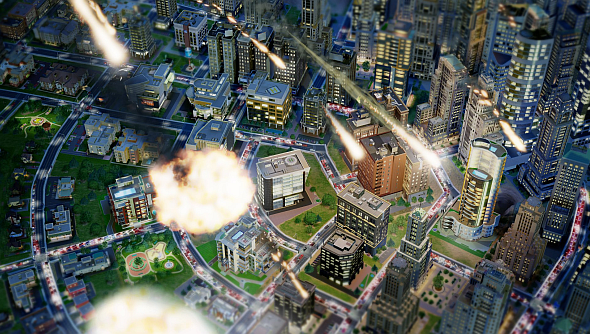 Amazon have withdrawn sales of the digital download version of SimCity, as the game’s server problems continue ahead of the UK launch tomorrow. Meanwhile, it’s faced a vast and vocal consumer backlash, with customer reviews sitting on one star. It’s not clear if this has been a request of EA’s or if the sheer number of refunds made Amazon take action, but it’s clear that customers are not enjoying the product they paid for. There is currently no ETA on when digital downloads will be made available again. Customers can still buy physical copies of the game.